LINCOLNSHIRE, Ill. (July 13, 2010) -- Newman/Haas Racing (NHR) announced today that Graham Rahal, 21, will return to the team beginning with the Honda Indy Toronto IZOD IndyCar Series event, July 16-18, and will pilot the No. 02 Dallara/Honda/Firestone entry for six of the remaining series races. 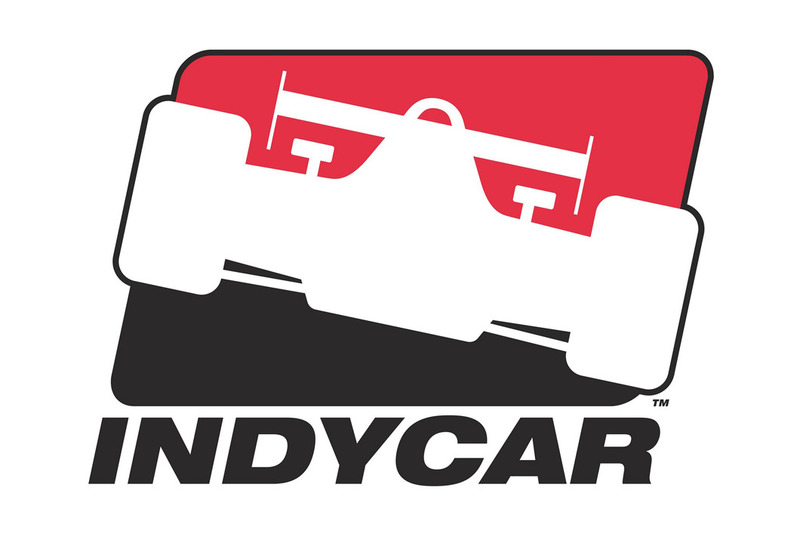 Five of those races will see Rahal sponsored by Quick Trim, which joined him at this year's Indianapolis 500 when he ran with his father's Rahal Letterman Racing team. Rahal became the youngest race winner and pole sitter in series history while with NHR. He will team with Hideki Mutoh, who drives the No. 06 Formula Dream/Panasonic entry. "It's nice to be back with Newman/Haas Racing, a group that I have been with for so long and have a lot of fond memories with, and it's also great to be reunited with Quick Trim who made this possible," said Rahal, who resides in New Albany, Ohio. "Quick Trim really enjoyed their experience in May and we had a great run. We have been talking about this for a long time and I'm happy we were able to extend the deal. I'm looking forward to getting back in the car and back in the series. To know what I am going to be doing for the rest of the season feels so good. The plan is to go out there and pick up where we left off." Quick Trim, which is one of the nation's leading diet systems, with products designed to jump-start metabolism and burn calories 300 percent faster than your body would do naturally, sponsored Rahal's entry in the 2010 Indianapolis 500 for Rahal Letterman Racing where he started seventh, ran as high as fourth and earned his highest finish of 12th in the legendary race. "I am so excited to be able to watch Graham Rahal drive the Quick Trim Indy Car again," said Quick Trim spokesperson Kim Kardashian. "I can't wait to see him burn up the track. I am looking forward to seeing the QuickTrim car in Sonoma, South Beach and Chicago. Quick Trim is really going global with races in Toronto and Japan as well!" When Rahal joined NHR in 2007 at the age of 18 he became the youngest driver to join the team and first true rookie. Previous drivers that were officially classified as rookies include Nigel Mansell, who joined the team as the reigning 1992 Formula One World Champion and Sebastien Bourdais, who joined the team as the reigning 2002 Formula 3000 champion. Rahal went on to become the youngest podium finisher in CART/Champ Car history with second place in Houston in 2007. 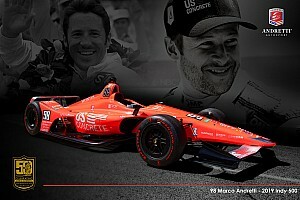 In 2008, he became the youngest race winner in Indy car history in his IndyCar Series debut in St. Petersburg and went on to become the youngest pole sitter in series history the following year in St. Petersburg in his third season with the team. 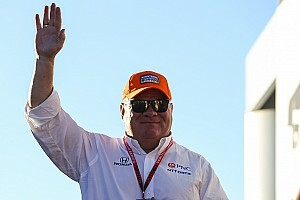 "We are delighted to have Graham back with the team," said Carl Haas, co-founder of Newman/Haas Racing with Paul Newman. "He has been an important part of our team over the past few years and we are proud of the history-making results we have accomplished together. We are also looking forward to returning to a two-car team and all of the benefits it provides."